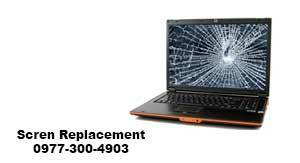 Looking for laptop screen replacement ? we can help you we have ready screen available for all the brands like Dell, HP Compaq, Asus, Lenovo Macbook etc also we can do replacement onsite at your home or office in 30mins. 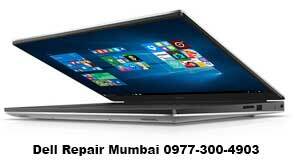 Our onsite support is available in all the areas of Navi Mumbai like Airoli, Vashi, Seawoods, Kamothe, Belapur etc. all 11inch, 14inch, 15.5inch & 17inch LCD / LED are available to schedule a visit at your location please fill the support form request call back. Dell Laptop Screen Replacement : Dell comes with many different category such as Dell Inspiron, Latitude, Studio, Dell Vostro & Dell XPS display size can 11 Inch , 15.5 Inch to 17 etc Inches but the most important part is resolution of your display, Vostro & Inspiron display resolution is normal compare to Dell XPS & Studio models in order to understand the right display configuration u can visit Official Website by using service tag number you can check part number of screen or you can call whats app us on 0977-300-4903 share the model number we will find it for you & share you cost of lcd/ led display. 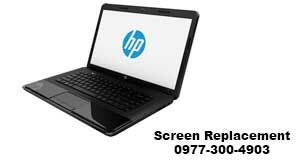 HP Laptop Screen Replacement : We can help you repair all the models of HP like HP Envy, HP Pavilion, HP DV6, DV7 HP Pavilion TX Series, HP Compaq etc HP display can be arranged and fixed in same day onsite to schedule a visit call or whats app us on 0977-300-4903 few laptops in HP brand has unique LED/ LCD such as probook in case if your probook display is broken & you are looking for hp laptop screen replacement call us on 0977-300-4903 to schedule a visit request call back page & log a request for the support.